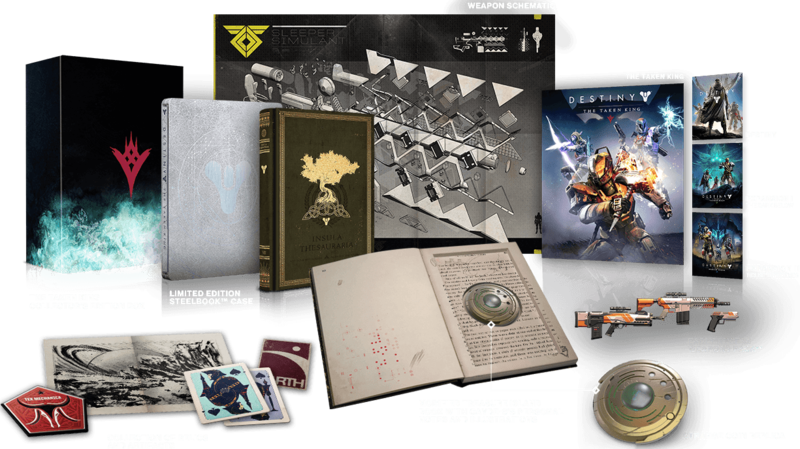 Bungie has revealed their next expansion for Destiny. 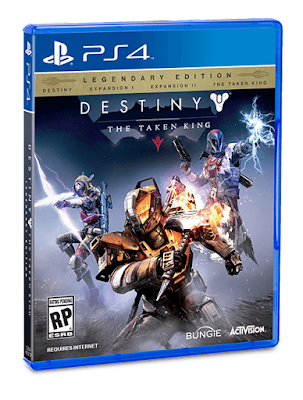 In The Taken King, guardians are tasked with taking down Oryx. The expansion includes brand new weapons and armor, strikes, missions, and yes, a new Raid. Available Sept 15th, 2015 on disc and digital download. 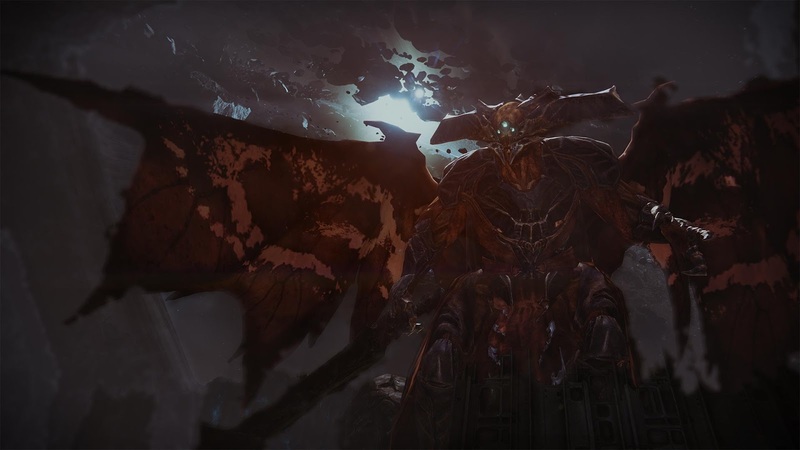 Some scholars say that it was the vile “children” of Oryx that first crawled from the ashes, post-Collapse. His brood grew quietly, but quickly enough, spawning armies of Hive loyal to their King deep within the caverns and shadows of our worlds. Among them was Crota, the god-Knight whose offspring poisoned our Moon. Crota and his army would have infected the Earth were it not for the efforts of Eris Morn, and the Guardians who heeded her warnings. Now, Crota is dead – body and soul extinguished by your hand. Oryx, armed with a dark power beyond anything we’ve yet to face, is coming to claim his revenge. 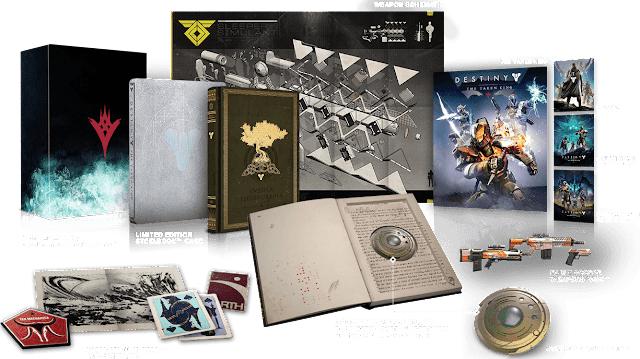 Throughout the Tower, Cayde-6 has secreted away stashes of his coveted information – clues to a long forgotten past, trailheads leading to lost weapons. 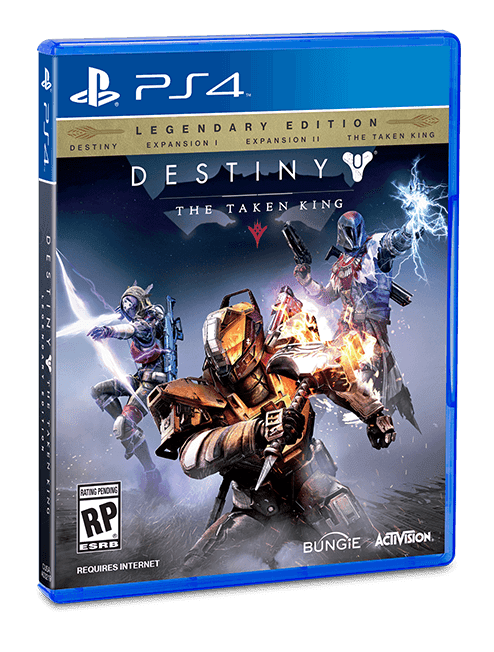 You have found one of these caches, a book – a preserved 1883 copy of Treasure Island from the Destiny universe - tucked into the Speaker’s library.